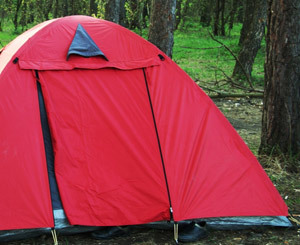 You'll be camping in style with one of these quality camping tents. Ready For Camping When You Are! 7-Inch, 6-Pack! Coleman Flatwoods II 4 Person Dome Tent Weather Tec SEALED & NEW!!! !